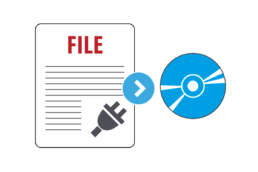 The Base System software of the Solimar® Print Director™ Enterprise is a series of unique and integrated modules that work together to provide sophisticated print control and job management. 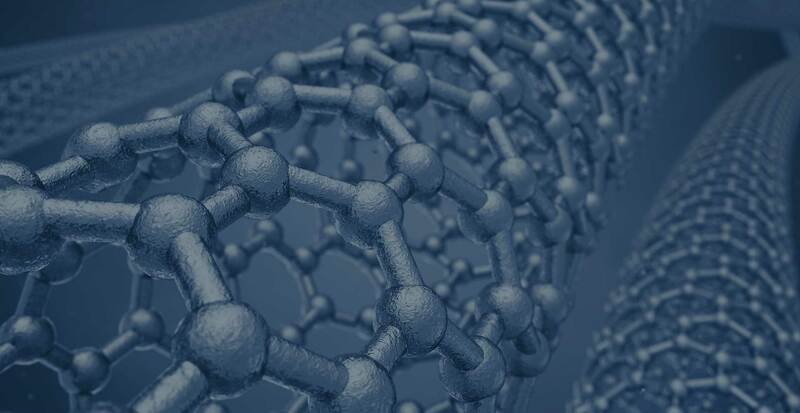 Base includes standard core features that all system modules are built upon. 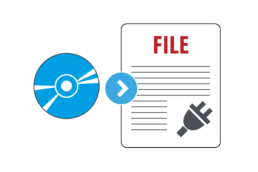 This core system includes basic input, emulation, output, and specialized utility modules that provide a powerful GUI queue/spool print management system. 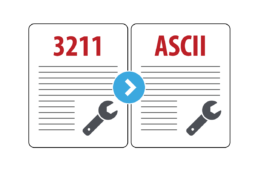 Converts 3211 line printer data into ASCII data for printing applications on PCL or PostScript printers. 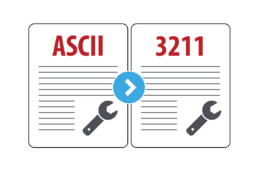 Converts ASCII text files into 3211 format for printing on BUS/TAG channel attached printers. 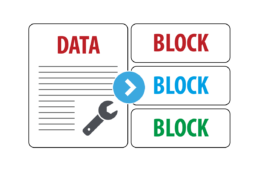 Converts data between different blocking formats and provides the flexibility to process computer data that is stored, moved, and copied in a variety of formats. 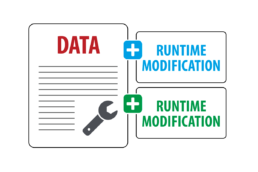 Modifies print jobs at run time, adds signatures, makes data unprintable, or corrects coding errors. Names and writes files to disk drives for further processing. Data received from any input modules can be spooled to disk. 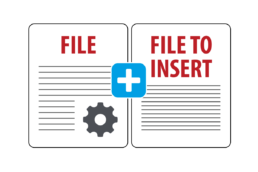 Allows users to insert one file at the beginning or end of a job. 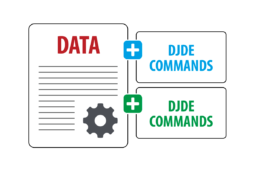 This can be useful for inserting DJDEs, form calls, JDE calls,, banner page insertion, etc. 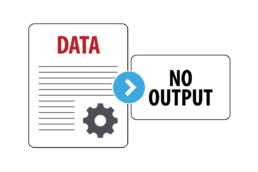 Processes and routes the data from specified directories based on configuration requirements. Processes files by reading the data for job routing and control information provided. Provides automated routing of output files to any attached destination device or logical print queue. Commonly used with other modules for page counting, creating printer resources, and temporary files. Drives and controls printing with special commands for the Xerox LPS Metacode printers.